Lounge it out by the poolside or keep up with your FitBit. Don't let your holiday take you off track - at the Riverside Majestic Hotel Astana Wing, treat this like your home away from home. 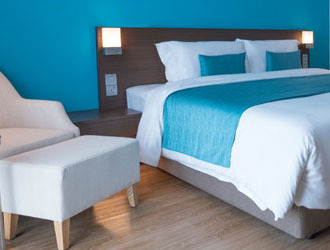 Enjoy breakfast in bed, lunch or dinner at the comfort of our hotel rooms with our special in-room menu. Vegetarian options are available and specific dietary requirements can be catered for on request. A relaxing stop-off from the bustling city, an eatery to enjoy light bites and drinks or a spot to sit and watch the world go by. 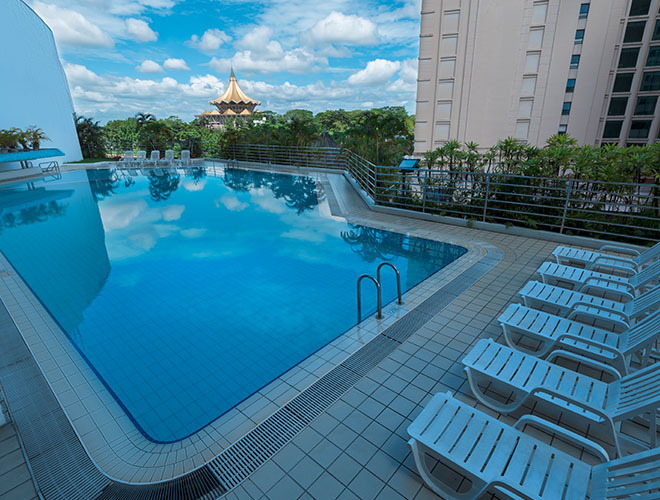 Exclusively for hotel guests staying at the Executive floor. 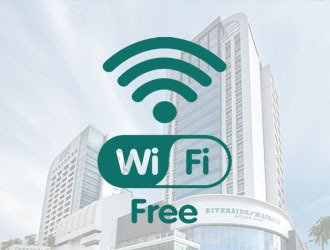 We have installed free, fast and easy-to-use wireless internet here at the Riverside Majestic Hotel Astana Wing. Whether you’re in for business or leisure, we ensure that you are able to keep up-to-date with your friends and family at your convenience. 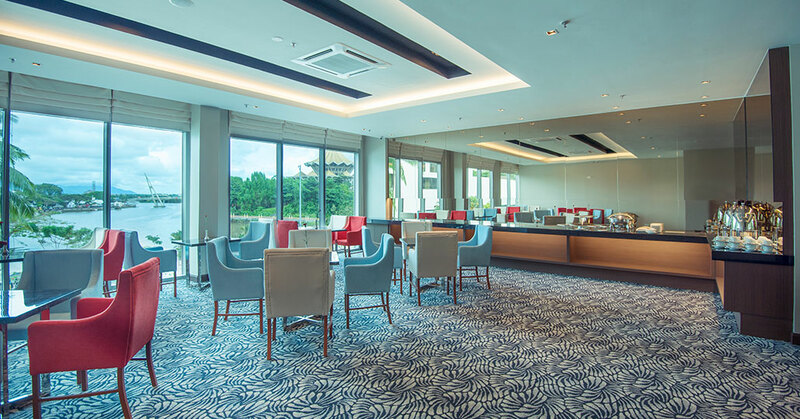 Make sure to share your photos and experiences in the hotel on social media using the hashtags #rmhastana #kuchinghotel while you're on the go. 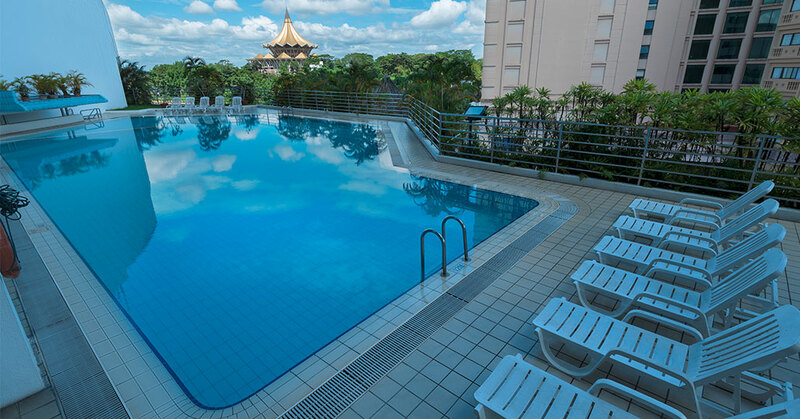 Sit back and relax by the pool overlooking the scenic waterfront, ensure that you deposit your weary self, rejuvenate and get ready for your next leisure or business. 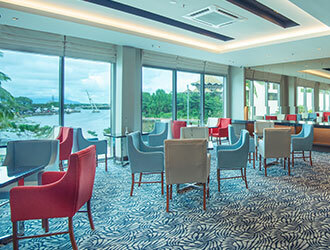 From the moment of arrival at one of the prestigious hotel in Kuching, our Concierge Team are at your disposal, 24 hours. 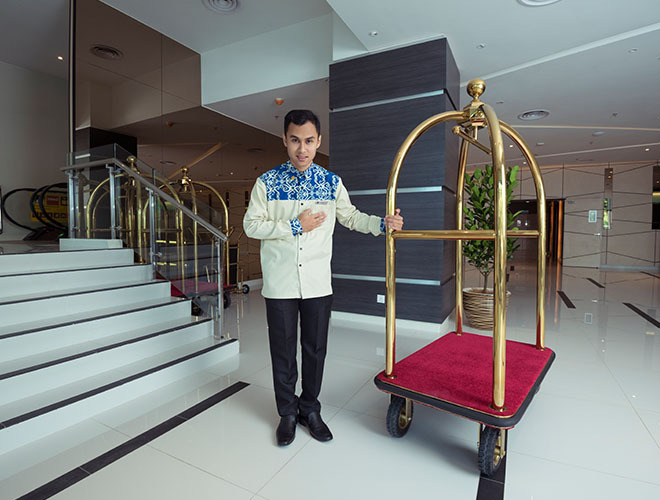 With experience and knowledge, our 24 hours Concierge team are ready to ensure your stay as welcoming as possible when staying at the Riverside Majestic Hotel Astana Wing. 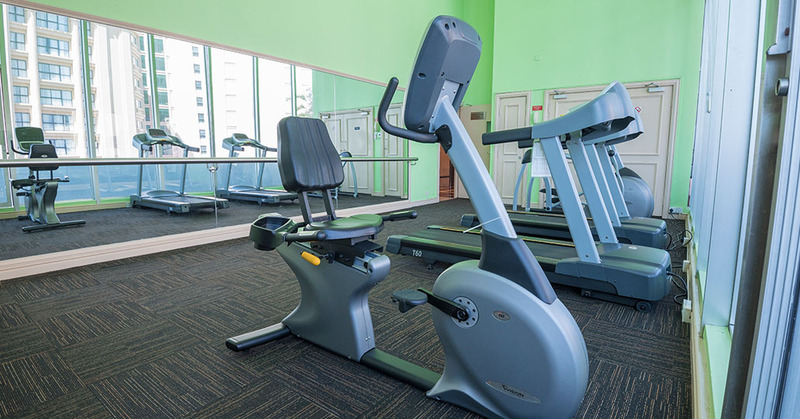 The perfect cardio exercise room for a quick focussed workout. 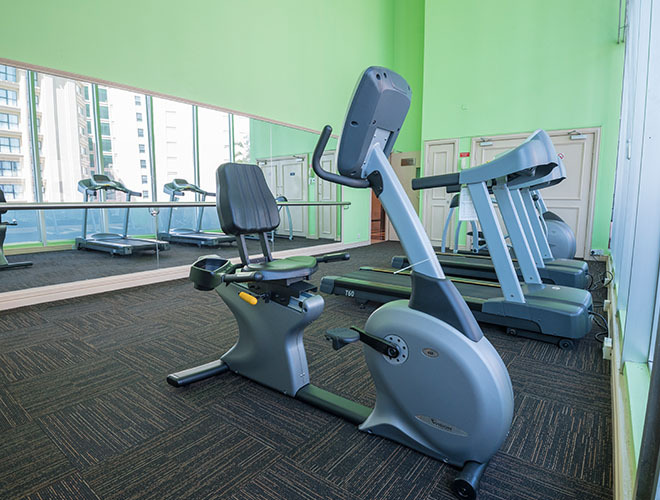 Selection of cardio machinery and free weights allowing any level of exerciser to feel confident in reaching their goals.